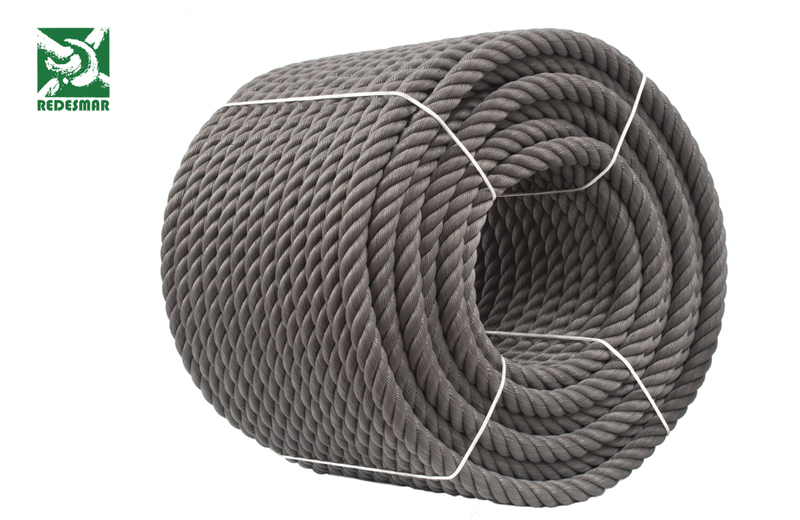 Mooring Ropes - REDESMAR, S.A.
We manufacture 8 Strand Braided Ropes, from 28 mm. 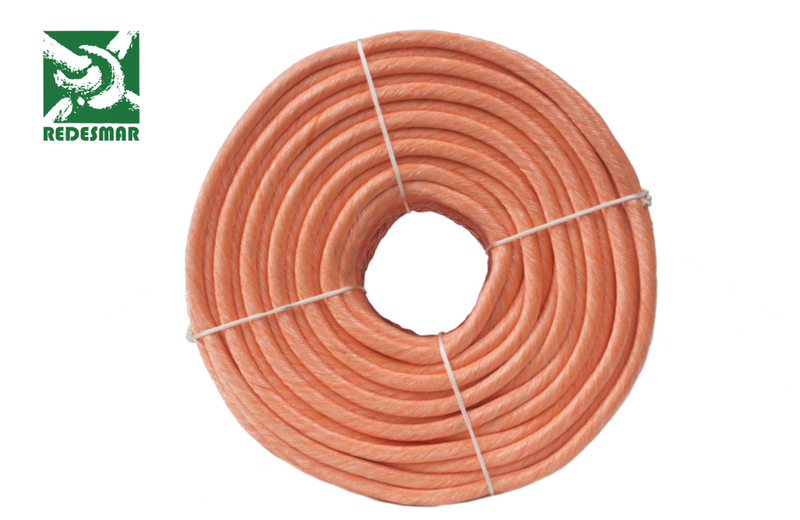 up to 120 mm. 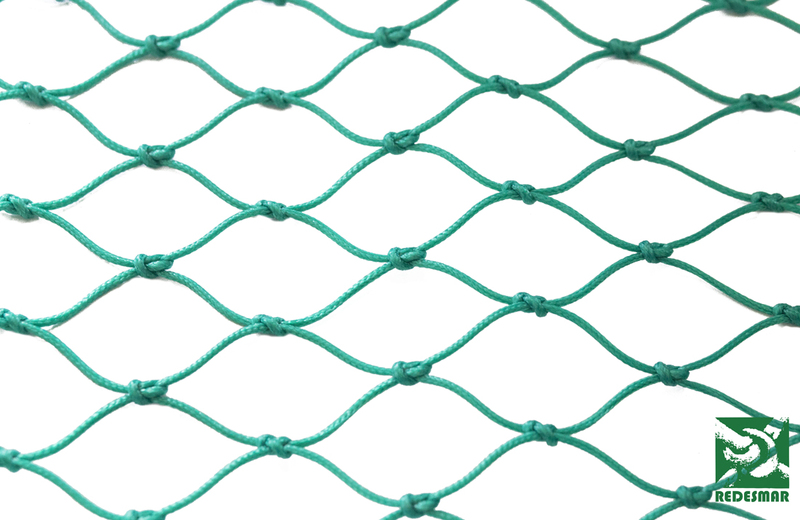 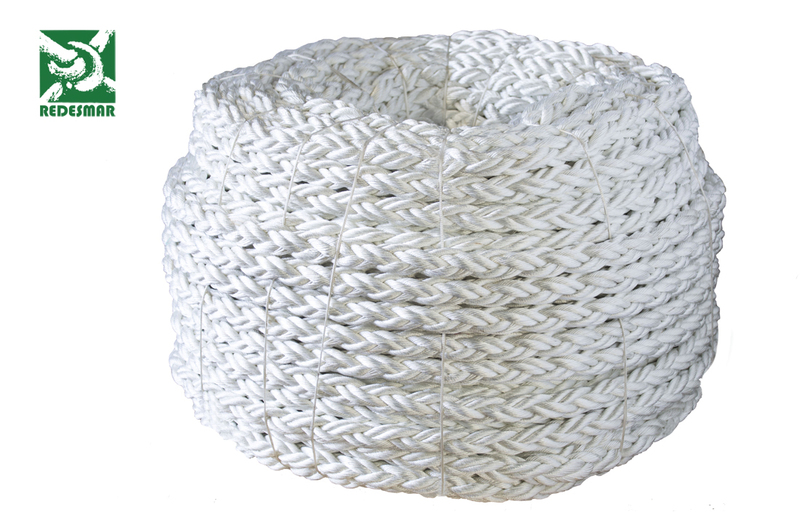 in diameter, mainly used for mooring and towing of ships and fish farms. 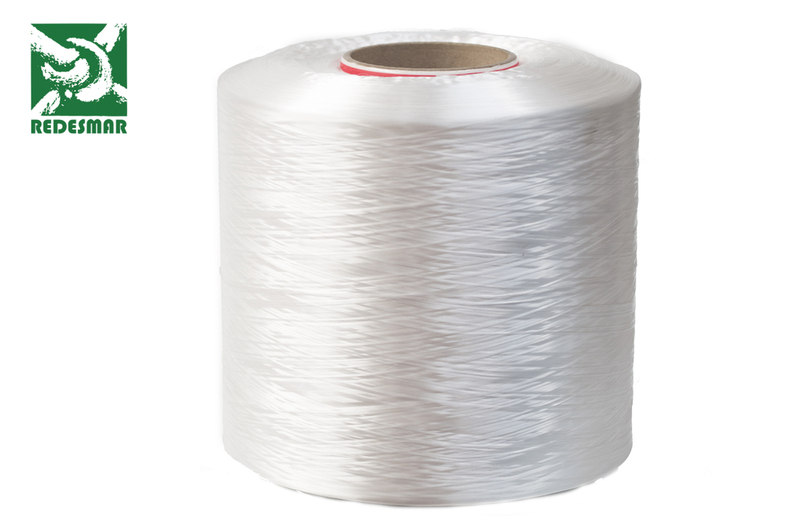 We use different types of raw to produce them, such as Polyethylene, Polypropylene, Polysteel, Polyamide and Polyester. 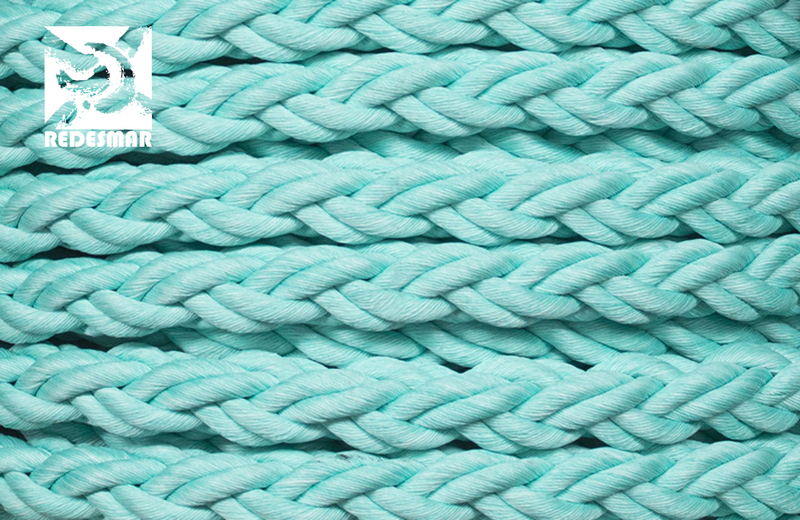 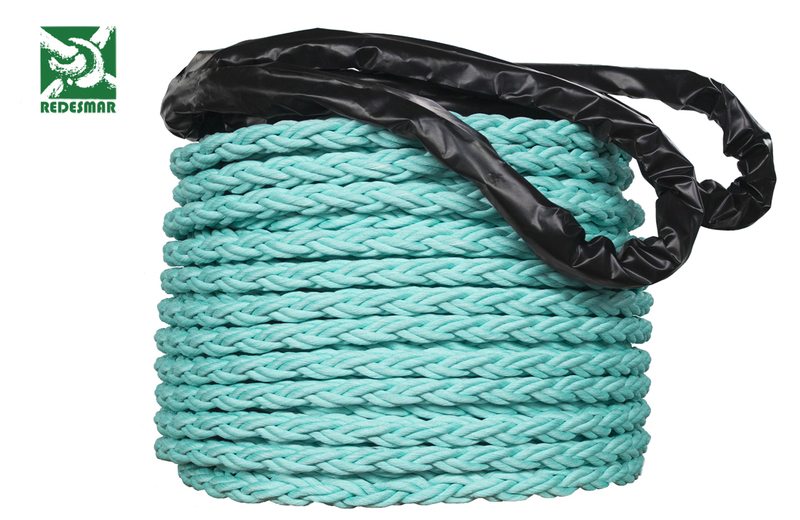 Our Mooring Ropes are specially designed for heavy weight mooring, being used for mooring and towing vessels, fish farms, marine platforms and other applications. 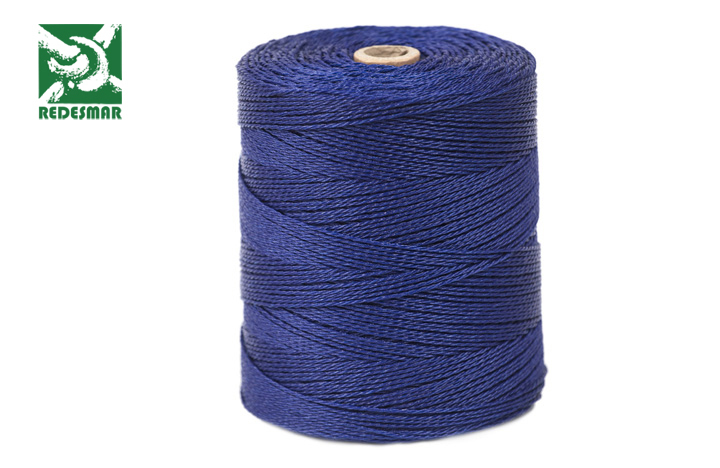 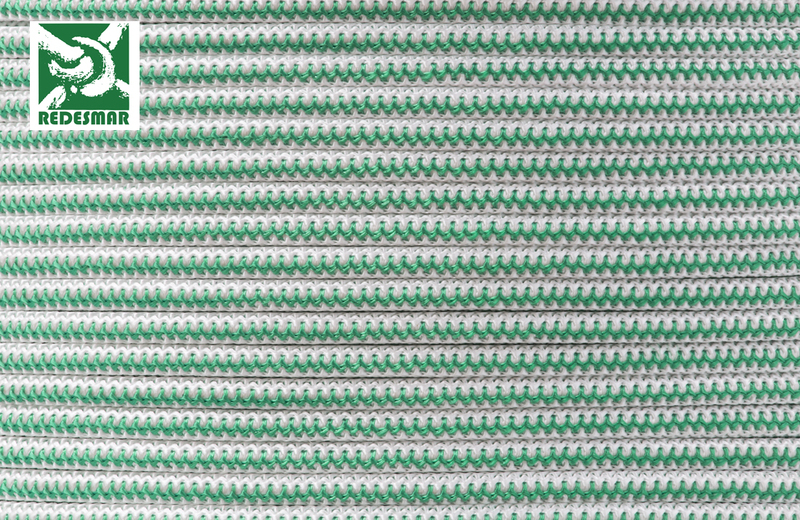 We can include in our ropes a special anti-UV treatment that protects it from prolonged exposure to the sun, increasing its durability. 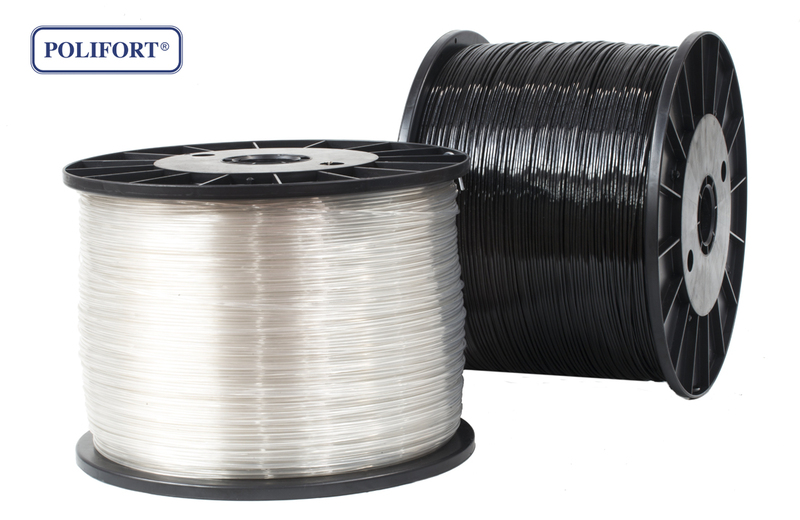 As manufacturers, we can adapt certain characteristics of our products as special treatments, dimensions, appearance … according to our customers needs.